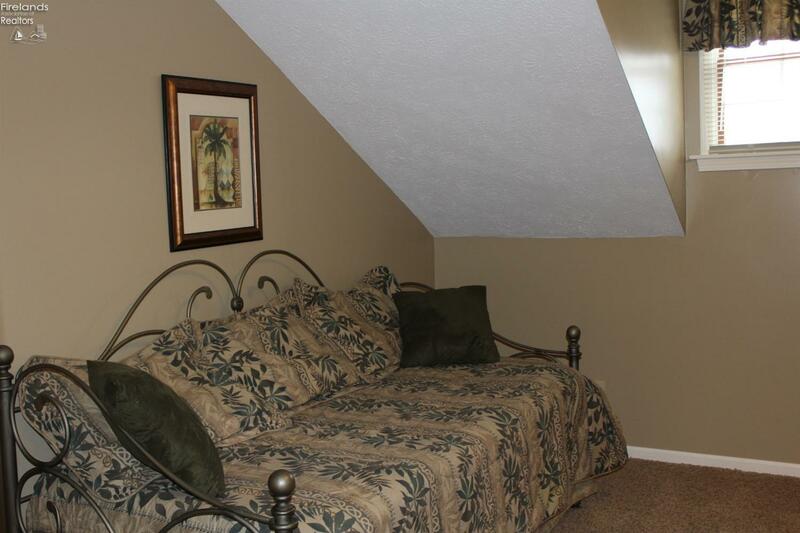 Close to Amenities! this 5 Bedroom Home in Huron is Tastefully updated throughout, Beautiful hardwood floors in Living Room, Dining Room and Den. 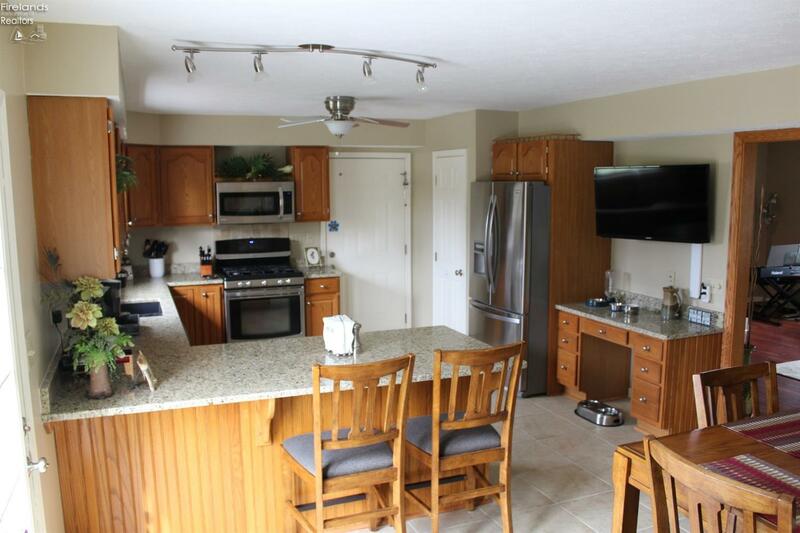 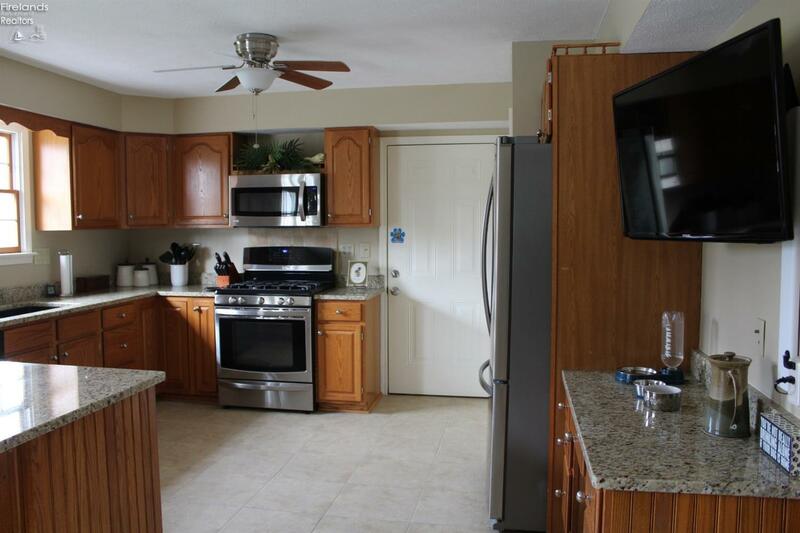 Large Eat in Kitchen with Tile floor, granite counter tops, new stainless Steel appliances and sliding glass doors open to the deck. 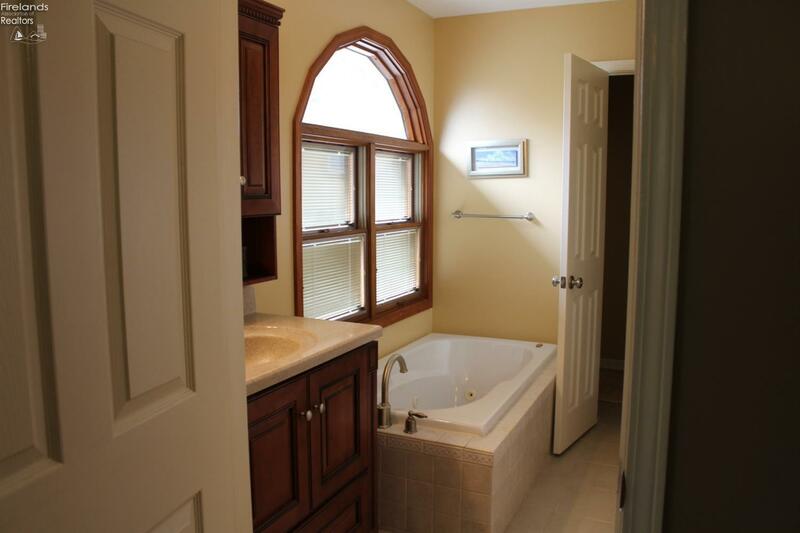 Baths have been updated with Corian counter tops. . 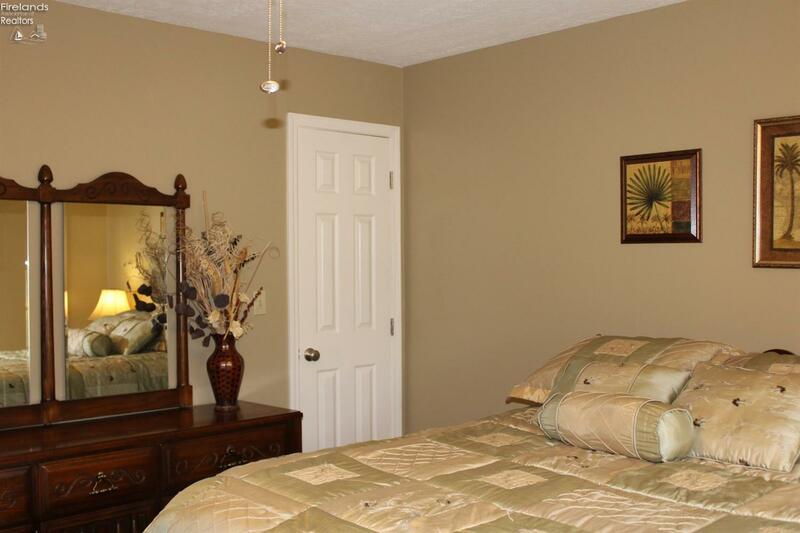 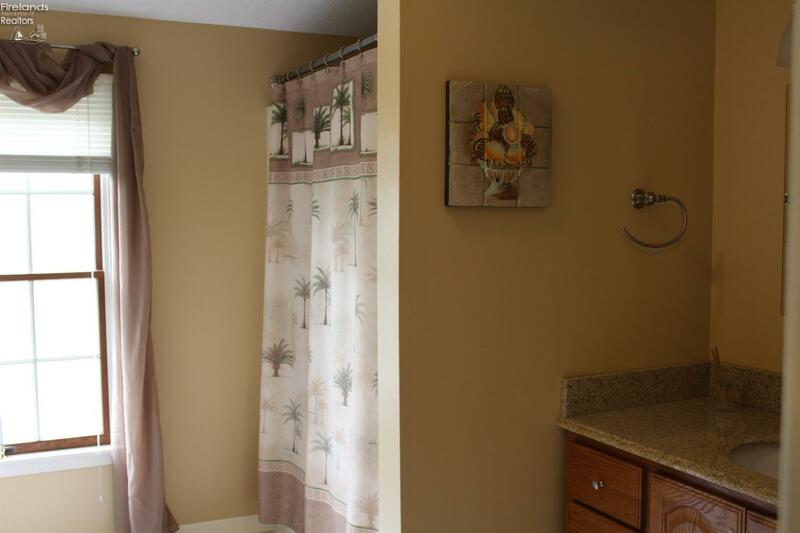 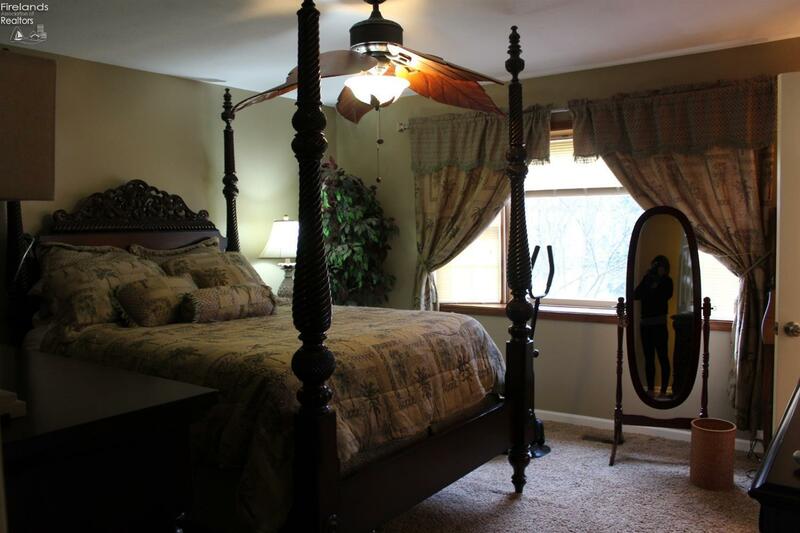 The master suite has a walk in shower, whirlpool tub, bay window and walk in closet. 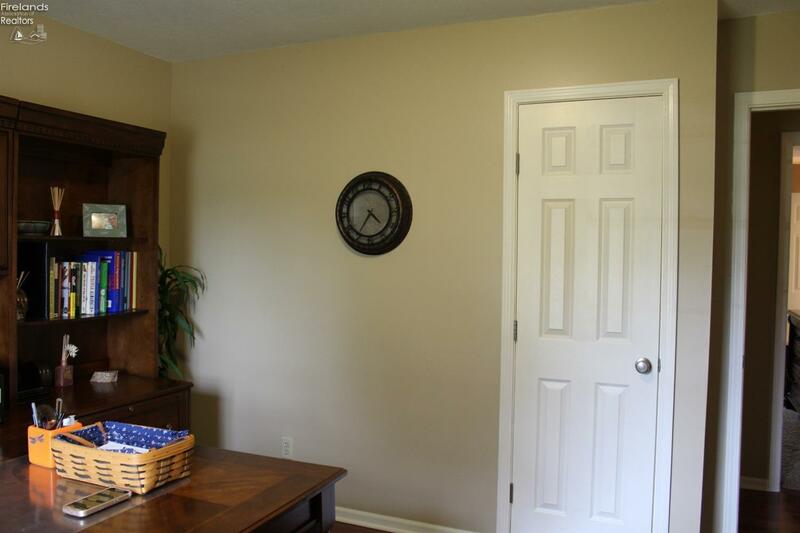 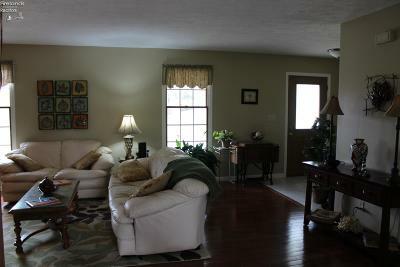 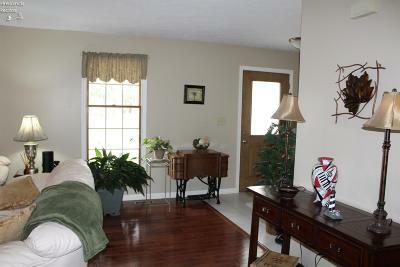 The 2nd bedroom on the main floor would make a great home office or den. 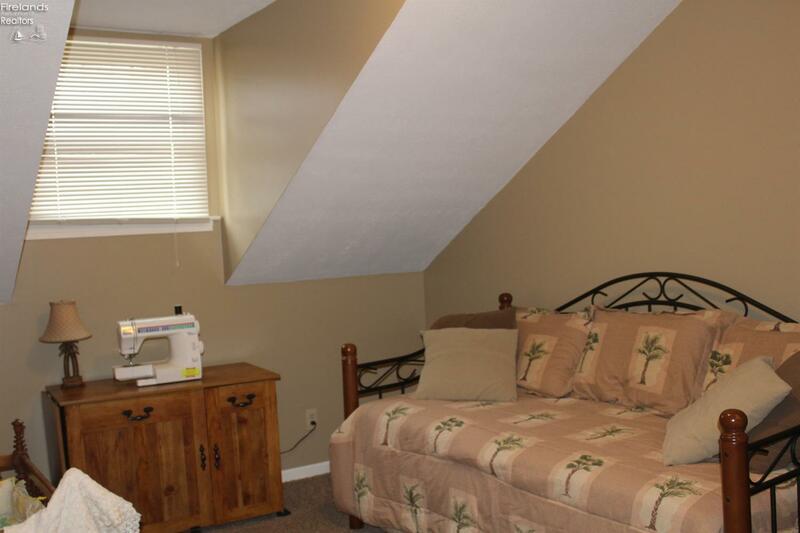 3 bedrooms up all with large closets. 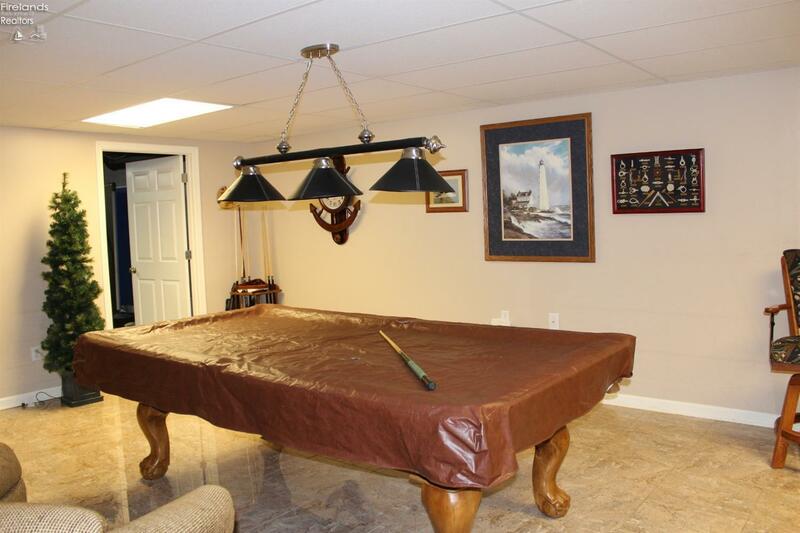 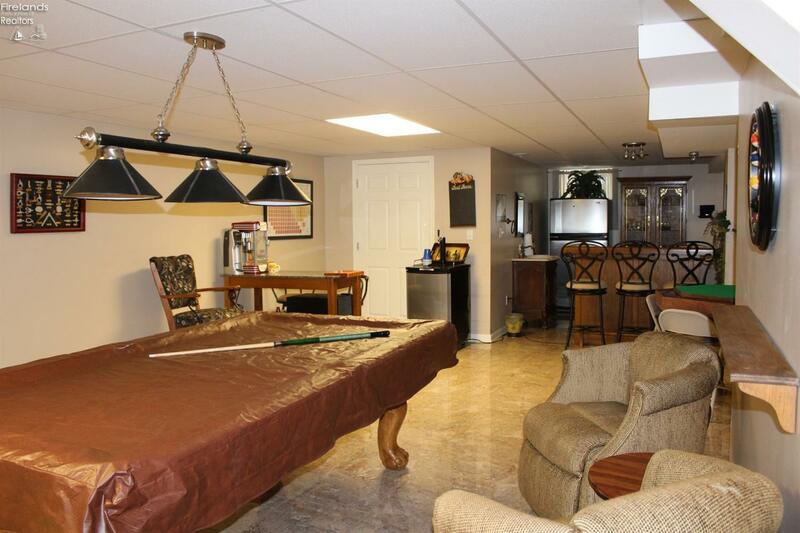 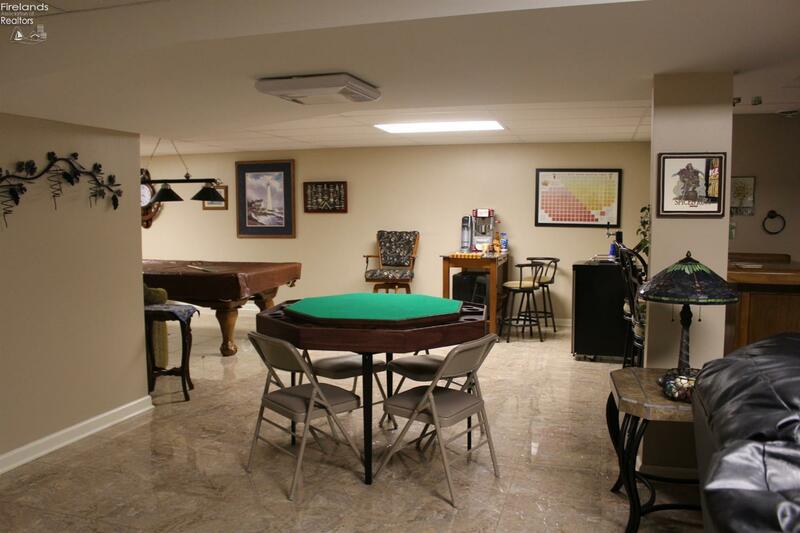 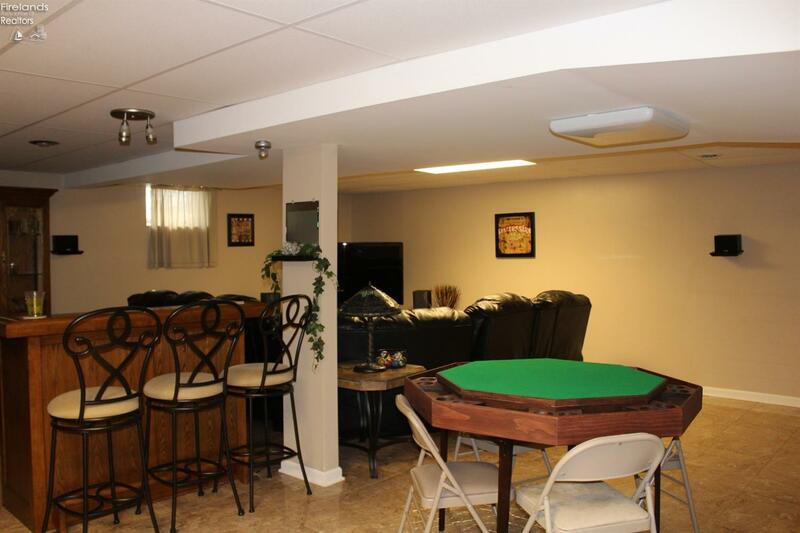 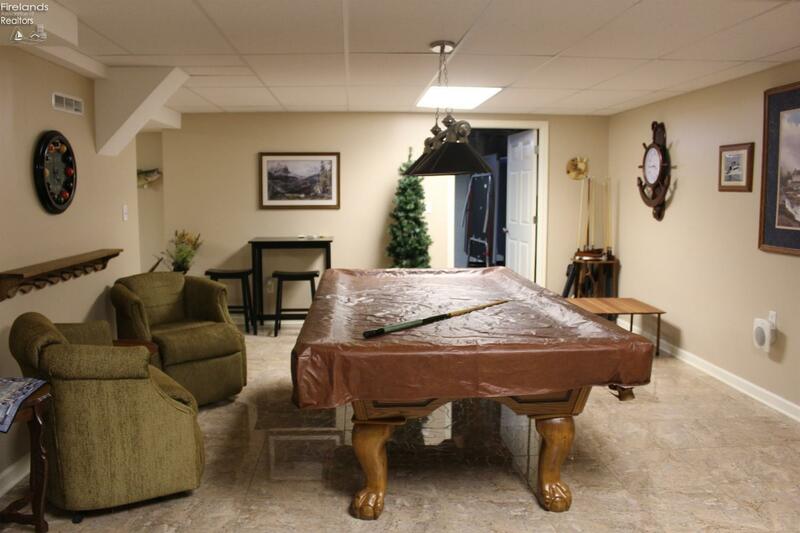 And wait until you see the amazing finished basement. 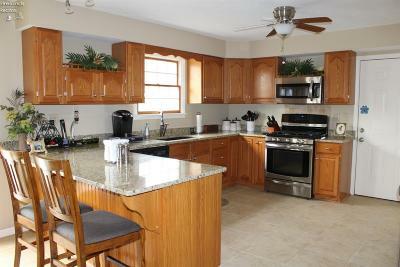 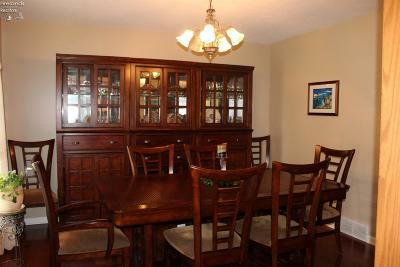 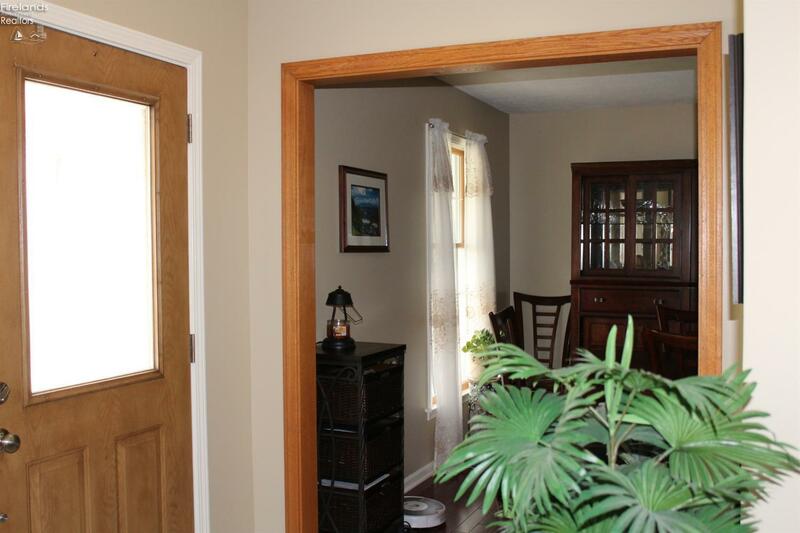 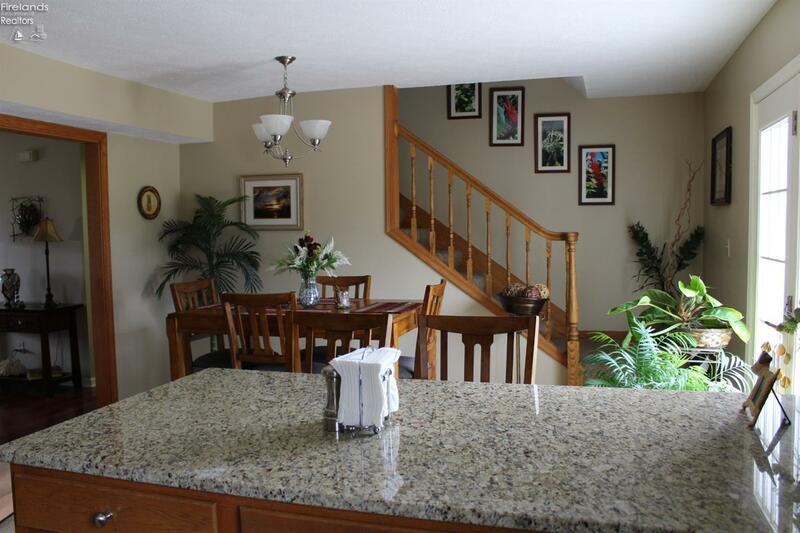 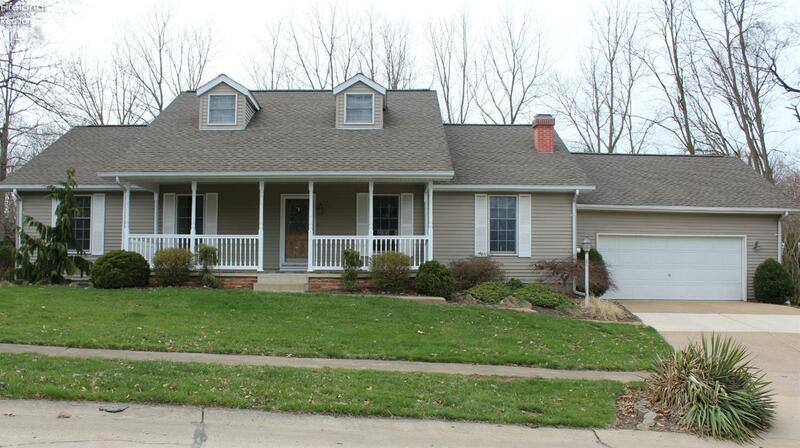 Perfect for entertaining friends and family This lovely Cape Cod is move in ready! 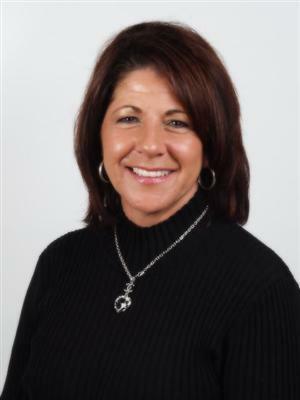 Electric Provided By: Oh Edison Budget $104.00 Per Mo.Oh Edison Budget $104.00 Per Mo. 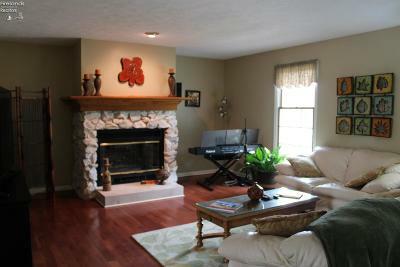 Gas Provided By: Columbia Gas Budget $58.00 Per Mo.Columbia Gas Budget $58.00 Per Mo.